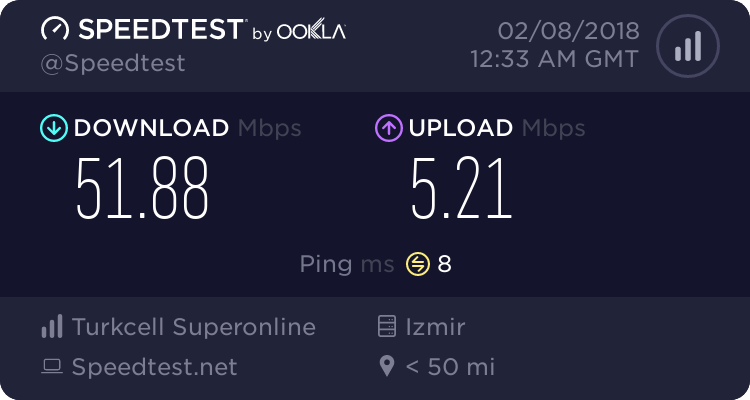 [Çözüldü] T2330 işlemciyi nasıl powersave modda çalıştıracağım? Ynt: T2330 işlemciyi nasıl powersave modda çalıştıracağım? # Hint: use in conjunction with TLP_DEFAULT_MODE=BAT for BAT settings on AC. # ondemand(*), powersave, performance, conservative, schedutil. # governor settings or conflicts will occur. # Values are given in order of increasing power saving. # Note: Intel Skylake or newer CPU and Kernel >= 4.10 required. # Set Intel P-state performance: 0..100 (%). # 0=disable (default, saves power), 1=enable (for kernel debugging only). # Change CPU voltages aka "undervolting" - Kernel with PHC patch required. # performance, balance-performance, default, balance-power, power. # Requires kernel module msr and x86_energy_perf_policy from linux-tools. # Disk devices; separate multiple devices with spaces (default: sda). # Disk advanced power management level: 1..254, 255 (max saving, min, off). # Select IO scheduler for the disk devices: cfq, deadline, noop (Default: cfq). # min_power, med_power_with_dipm(*), medium_power, max_performance. # (*) Kernel >= 4.15 required, then recommended. # Multiple values separated with spaces are tried sequentially until success. # Exclude host devices from AHCI link power management. # EXPERIMENTAL ** WARNING: auto will most likely cause system lockups/data loss. # Seconds of inactivity before disk is suspended. # Radeon dynamic power management method (DPM): battery, performance. # Disable wake on LAN: Y/N. # A value of 0 disables, >=1 enables power saving (recommended: 1). # Disable controller too (HDA only): Y/N. # Power off optical drive in UltraBay/MediaBay: 0=disable, 1=enable. # Runtime Power Management for PCI(e) bus devices: on=disable, auto=enable. # Exclude PCI(e) devices assigned to the listed drivers from Runtime PM. # prevents accidential power-on of dGPU in hybrid graphics setups. # Use "" to disable the feature completely. # 0=do not exclude, 1=exclude. # 0=do not exclude, 1=exclude (enable charging). # by the blacklists above (separate with spaces). # are ignored when this is enabled! # Radio devices to disable on shutdown: bluetooth, wifi, wwan. # Radio devices to enable on shutdown: bluetooth, wifi, wwan. # Radio devices to enable on AC: bluetooth, wifi, wwan. # Radio devices to disable on battery: bluetooth, wifi, wwan. # Restore charge thresholds when AC is unplugged: 0=disable, 1=enable. # Possible devices: bluetooth, wifi, wwan. dosyayı kaydedin ve sistemi yeniden başlatmayı deneyin. Sorun çözüldüyse, başlığı etiketlerseniz konuyu kilitleyebiliriz.